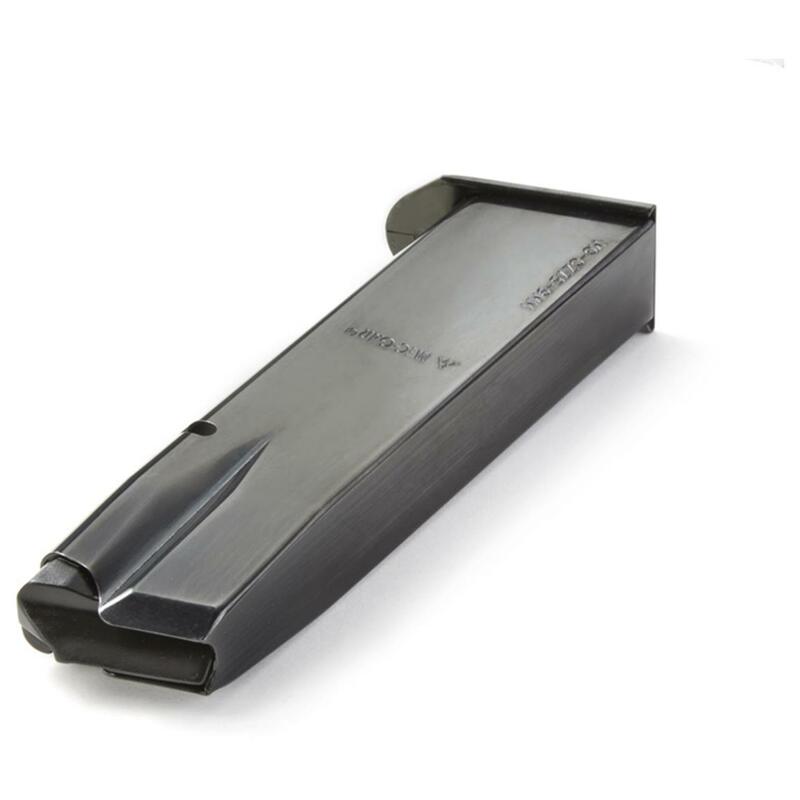 High-quality, Mec-Gar Mag, engineered to meet or exceed strict military and law-enforcement specifications. Will fit-various models of the CZ75, the Canik 55, many of the Tanfoglio Witness series, and the Tristar 120 series including the S, the T and the L (all of which are rebranded Canik 55). CZ75B, Mec-Gar 9mm Caliber Magazine, 16 Rounds is rated 4.8 out of 5 by 26. Rated 5 out of 5 by Phill from Great Value Both of the Mec-Gar magazines I purchased have worked flawlessly. I have had zero problems with them. I was told that the same magazine would have cost me almost double at my local gun shop. I recommend Mec-Gar mags to everyone I know. Rated 5 out of 5 by Johnny from good mags! mags fit and work just fine i would buy more without hesitation. Rated 5 out of 5 by Bugsy from Mec-Gar 9mm Exact same match as CZ9mm mags. Work great and don't have to reload as often. Rated 5 out of 5 by southofsomewhere from Quality mag A quality mag but not a fit in the SAR K2.. the locator slot is not squared off ! Rated 5 out of 5 by Placitas Dan from Great price for a quality mag! I purchased this for use in a Sarsilmaz B6P. It works but does not fit as well as the mag that came with the handgun. As with all Mec-Gar products the quality is top notch. While I would recommend this product to a friend it would only be to a friend that has a CZ75. Rated 4 out of 5 by BenK from Good product Purchased this mag for a Sar B6P, had to do a bit of filing to make it work but all seems fine. Quality product. Rated 5 out of 5 by Olfart from works well in my clone I hate to spend more just for a BRAND. Mec-gar has always provided good quality and a realistic price for me.